Prime Minister Giuseppe Conte is to sign a memorandum of understanding with Xi on Saturday for Italy to join the $1 trillion Belt and Road Initiative, the first G7 member to do so, despite apparent divisions within the ruling coalition. 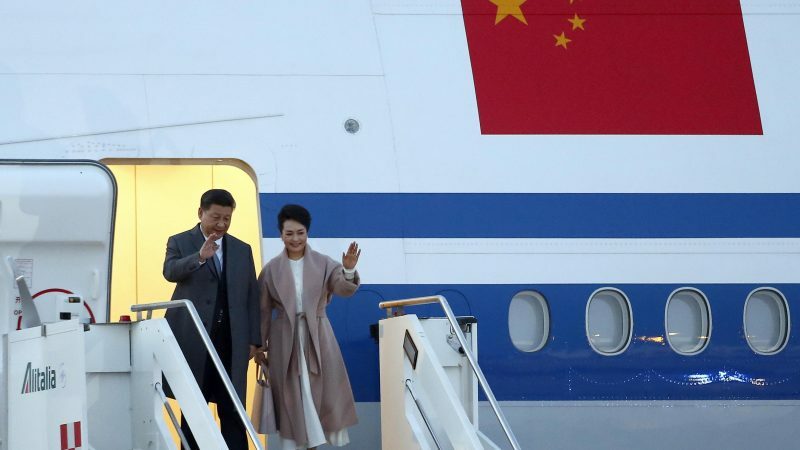 Xi arrived in Rome on Thursday night and is to meet his Italian counterpart Sergio Mattarella on Friday during a trip that will also take in parliament and the Colosseum. Around 1,000 extra police have been deployed around Rome for the state visit before Xi heads to Palermo, where his singer wife Peng Liyuan reportedly wants to see the Teatro Massimo opera house. In what some perceived as a snub, Italy’s far-right Deputy Prime Minister Matteo Salvini said he would not attend Saturday’s state dinner for Xi at Mattarella’s Quirinal Palace. Salvini has said Italy would be “no-one’s colony” and urged caution about using telecom giant Huawei’s next generation 5G mobile technology, while coalition partner Luigi Di Maio is keener for Chinese partnerships. 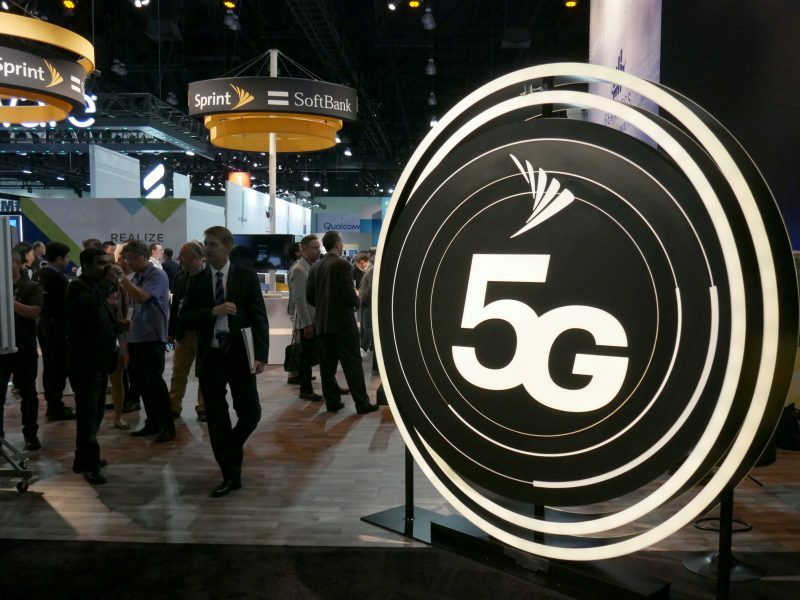 The United States has warned European allies that Huawei could use its 5G technology as a “backdoor” for spying, while China has lashed out at “immoral” attacks. NATO member Italy’s plan to join China’s ambitious maritime, rail and road venture, which critics warn mainly benefits Chinese firms, has raised eyebrows among Western allies and within Italy. Rome is at risk of becoming “a sort of Chinese Trojan horse in Europe,” said Mariastella Gelmini of former prime minister Silvio Berlusconi’s Forza Italia party. “I think that any new thing needs to go through a development process,” China’s Vice Minister of Foreign Affairs Wang Chao told journalists of the controversy in Italy. 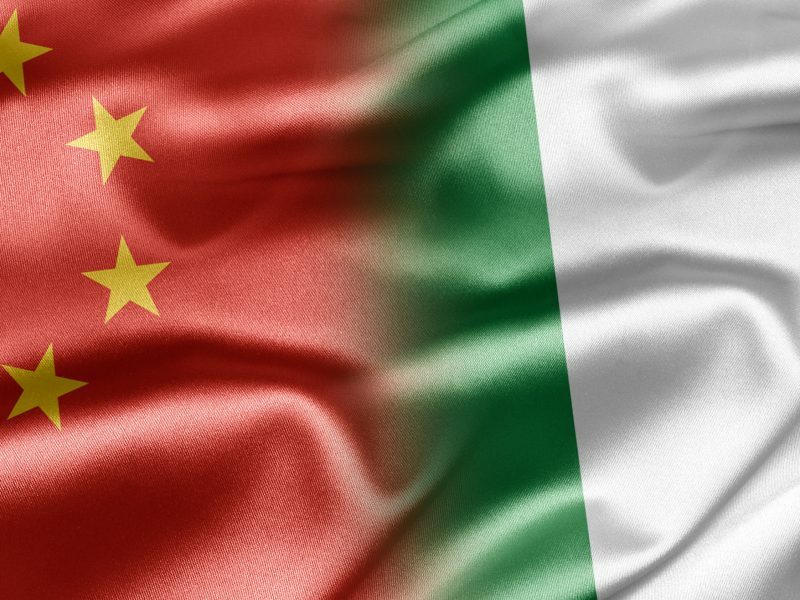 White House official Garrett Marquis last week tweeted that there was “no need” for Italy to endorse “China’s infrastructure vanity project”. Deputy Prime Minister Di Maio of the anti-establishment Five Star Movement is to address a China-Italy business forum on Friday. 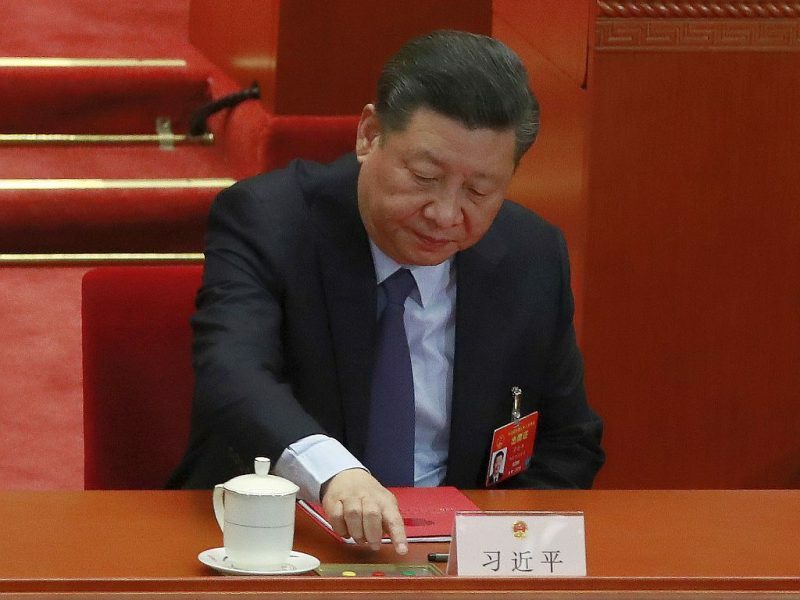 Xi’s visit comes a week after the European Union released a 10-point plan outlining a shift to more assertive relations with Beijing, warning that China was a “rival” to the bloc as well as its biggest trading partner. Conte is expected to reassure European partners about the non-binding MoU at an EU summit in Brussels on Thursday and Friday, before heading back to Rome for the signing. France on Thursday announced that President Emmanuel Macron will hold trade and climate talks on Tuesday with Xi, German Chancellor Angela Merkel and European Commission president Jean-Claude Juncker. As he arrived for the EU summit in Brussels, Macron welcomed what he called Europe’s “awakening” to the challenge posed by China. But his office struck a more conciliatory tone in announcing Tuesday’s talks, saying it was an opportunity to explain Europe’s strategy and seek “points of convergence between Europe and China”. 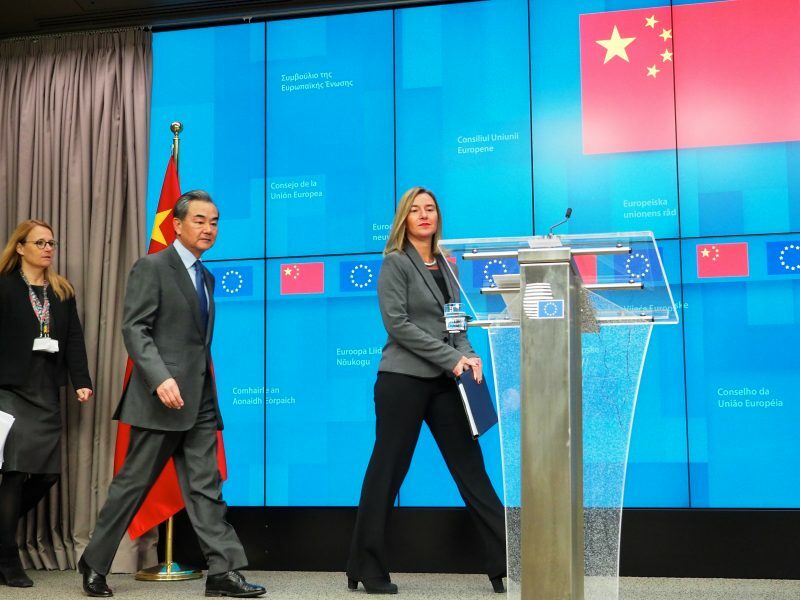 The meeting comes ahead of a China-EU summit in Brussels next month, as the bloc struggles to forge Europe-wide China policies. “China has a big advantage by planning 30 years in advance, while Western countries plan for the following year,” said Giuliano Noci, China expert at Milan Polytechnic business school. “In this sense the Chinese will always be at an advantage,” Noci told AFP. 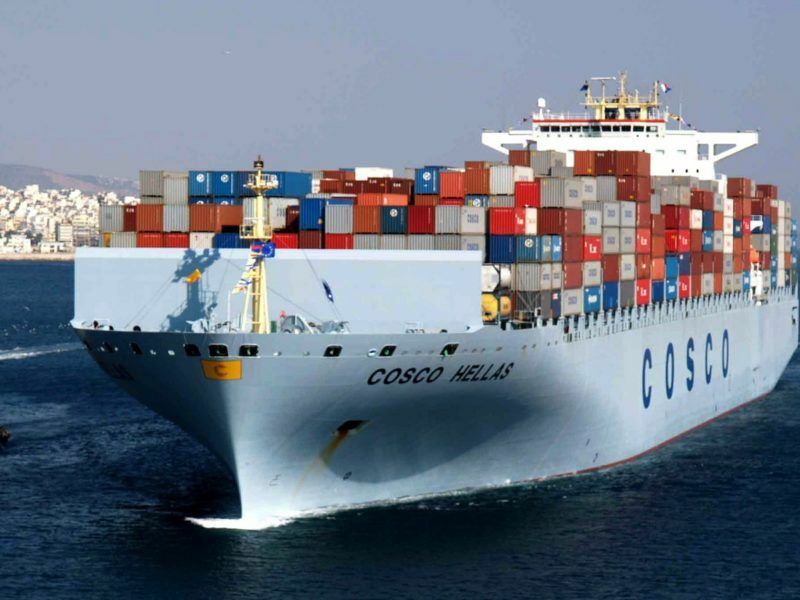 The Western Balkans have become China’s preferred access point to the EU, and a corridor to Europe’s north from the Greek port of Piraeus is being financed by Beijing. But Brussels fears EU rules will not be respected, while in northern countries, big ports resent the competition. Supporters of the MoU said that it will lead to China complying with European Union standards, and cannot be compared to debt-inducing deals Beijing has signed with developing countries. 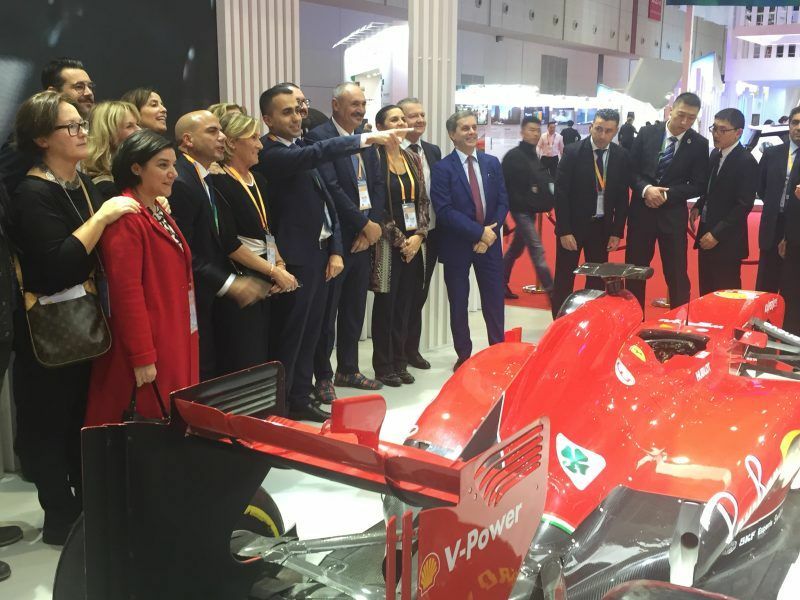 The CEO of Italian tyre giant Pirelli, which is 45-percent Chinese-owned, said that any agreements must be “balanced”. “We need to stabilise the rules of the game, but interests are converging and we can’t lose this opportunity,” Marco Tronchetti told Corriere della Sera. Despite apparent warming ties, Xi is not expected to meet Pope Francis. The Vatican has diplomatic relations with Taiwan and not Beijing, so the encounter would be unlikely despite an agreement on appointing bishops in China signed last year. Xi heads to Monaco on Sunday and then on to France to cap his European tour.